The Exclusive Full Service Goalrilla Dealer Of Cincinnati! Save $300 off CV series! Goalrilla is well known for the stability of their basketball goal systems. All goals are bolted securely to a concrete and steel anchor dug beneath the earths suface. Street lights use the same anchoring systems to give you an idea of their strength. Each pole is manufactured as one whole piece to minimize flex points. Multi weight flex rims eases the tension on the system. Each Goalrilla hoop comes with an easy crank-adjust actuator. Play at 10ft or drop it down to 7.5ft. This feature definitely will increase the age range of people using your system. Goalrillas are suitable for young kids, teenagers, and adults, making it the perfect hoop for starters or experts alike! Every one of our Goalrilla Basketball Goals come with a variety of safety feature options. We try to do our part to minimize risk of being injured while playing the game they love. There is a wide selection of pole pads available, from standard to deluxe. Be mindful of the protruding bolts at the base of the basketball system. We have Base Pole Pads available to protect the player from the anchor system bolts near the pole base. It's amazing how simple it is to install a Goalrilla Basketball Hoop! Easy-to-understand instructions make the process speedy and trouble-free. Assembly is accomplished with only a handful of tools. It is no problem at all transporting your basketball system to a new location! The only thing required is that you install a new anchor in the desired location, transport the goal, and bolt it down again. TEST the BEST Outdoor Basketball Hoops TODAY! 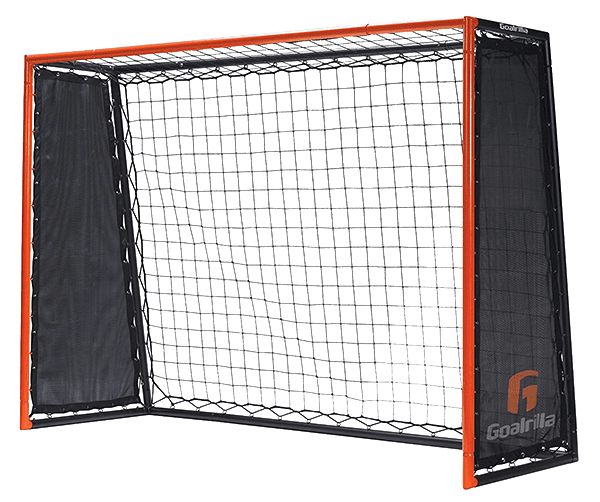 The Goalrilla Soccer Rebound Striker Trainer that maximizes scoring and skills with one system. Double sided, ultra-responsive rebounding net and goal for at home or on the field, for teams or a solo player. Improve shooting and skills with one piece of equipment. This is perfect for players of all ages and skill levels, and will give you the Power to Change Your Game!our best shot! When it comes to finding basketball hoops for sale, there is no shortage in the marketplace. However, Swings-n-Things is committed to providing only the highest quality, most durable basketball hoops with a variety of options to fit your family. That’s why, for your recreational enjoyment, Swings-n-Things is proud to offer Goalrilla Basketball Hoops! 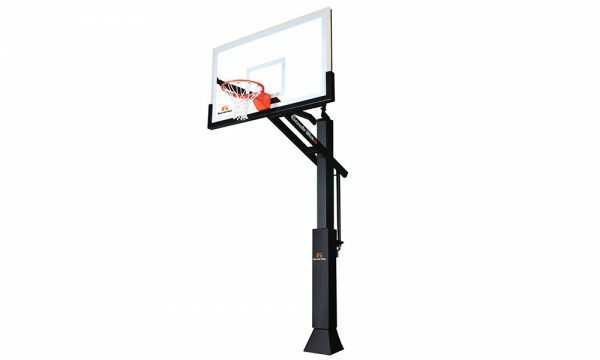 If you are looking to purchase a basketball hoop for your family, Goalrilla Basketball Hoops are second-to-none. 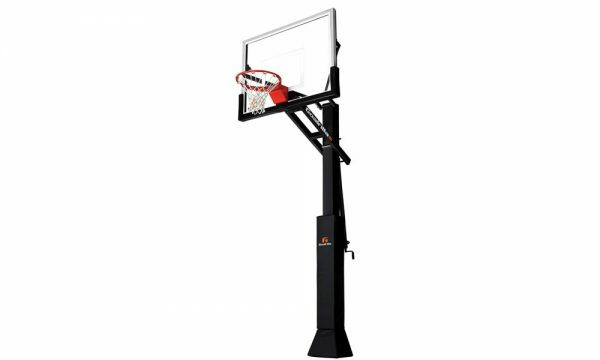 Your Goalrilla Basketball Hoop is expertly crafted to stand the test of time. No cutting corners here! 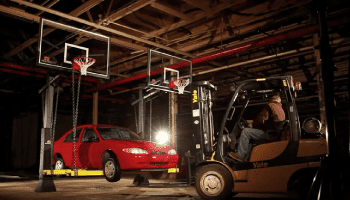 Each Basketball Hoop is built from the highest-quality welded steel. 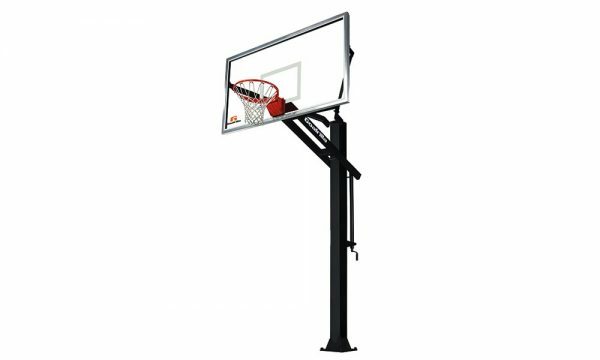 The stainless steel fixtures and closed-tube design inhibits internal and external rusting while the baked-on powder coated paint finish ensure your hoop will weather the harshest of elements. Goalrilla Hoops are designed for a superior game experience. Goalrilla experts have carefully designed their backboards to provide authentic rebound action. Step up your game with better rebounds! 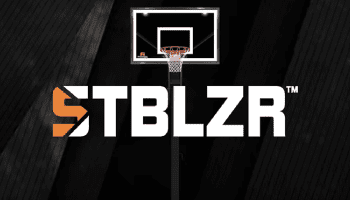 Goalrilla Basketball Hoops give you choices…lots of them. There is an option to fit every family, yard and budget. 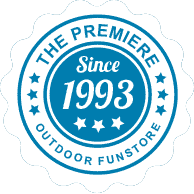 With options in height, frame, anchor system, glass thickness and more, you’re sure to find a hoop that meets your specifications. 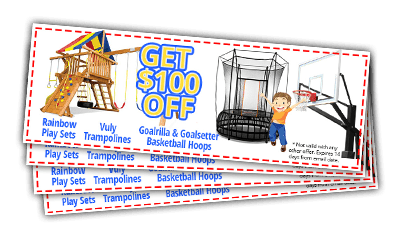 If you’re looking for basketball hoops for kids to enjoy this year, Swings-n-Things is confident that a Goalrilla Basketball Hoop is your best bet! Yes! We are a Full-Service Goalrilla Basketball Hoops Dealer and have a professional installation team that will have your hoop up in no time. Did you know Goalrilla Hoops uses the same anchoring systems used for street lights? Why are there nuts between the anchor plate and the pole of my Goalrilla System? This leaves a space between the anchor plate and the pole. Is this correct? Yes, it is correct. These nuts in place allow you to level the basketball system once the installation is completed. These nuts can be adjusted if the pole is not entirely level. To check this, simply place a level on the surface. The nuts beneath the pole let you level the system once it is installed. If the concrete is not perfectly level, you can level the pole by adjusting these for nuts. Simply place a level on the sides of the pole to check it for levelness. You can loosen the top nuts slightly and adjust the bottom nuts to move the system up or down on the corner which needs leveling. When the system is level, simply tighten all nuts against the pole system. 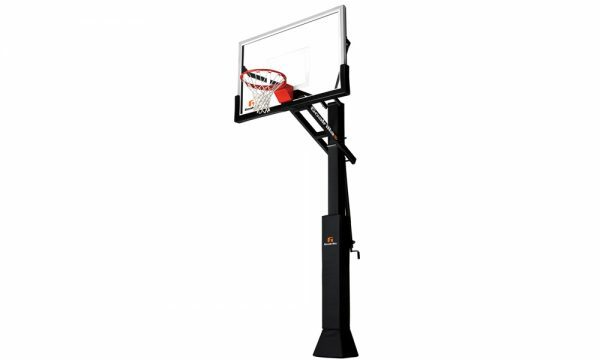 What is the overhang on a Goalrilla Basketball System? What is the proper way to clean my Goalrilla glass backboard? We recommend that you rinse the backboard with lukewarm water and lightly wash it. Preferably with a 100% cotton cloth dipped in a mixture of lukewarm water and mild soap. Don't scrub the glass. Rinse the backboard with the water again and dry also with a 100% cotton soft cloth.